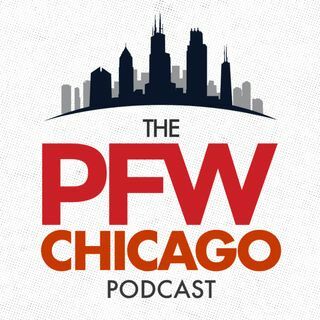 This week on the PFW Chicago Podcast, Hub and Bob, along with Eric Edholm review some early takeaways from the first week of training camp. Matt Nagy's offense is looking versatile and the defense is showing some good signs as well. Plus, the guys talk about the latest on Roquan Smith.